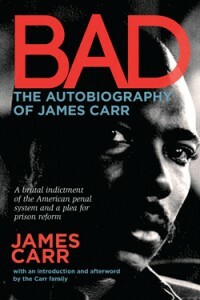 BAD: The Autobiography of James Carr, is the harrowingly brutal and unapologetic story of the notorious African-American career criminal who went straight out of Compton to a reformatory after burning down his school at the age of 9. 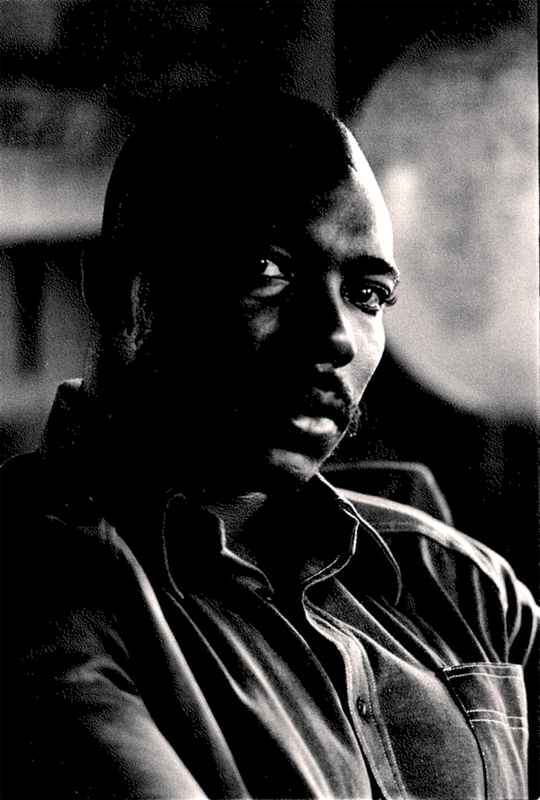 Originally released in 1972, BAD remains a harsh indictment of the American penal system and a primer for the seeds of institutionalized racism in this country. BAD goes where no other book has ever gone before and so did James Carr. After years in and out of prison (mostly in) Carr wound up bunking with George Jackson (Soledad Brother) in Folsom Prison where they fought their way to a position of strength along the radical stream of the 1960s. As Carr notes, “I’ve been struggling all my life to get beyond the choice of living on my knees or dying on my feet. It’s time we lived on our feet.” A book that strips the system bare, BAD is revealing as a telling document in the battle for prison reform that continues to this day. James Carr evolved from being one of the most notorious rebels in the California penal system of the 50s and 60s as leader of the infamous Wolf Pack to a comrade of famed Soledad Brother George Jackson. Carr was murdered April 6th, 1972 outside his home in San Jose, CA.